This is so cute and I want them both! 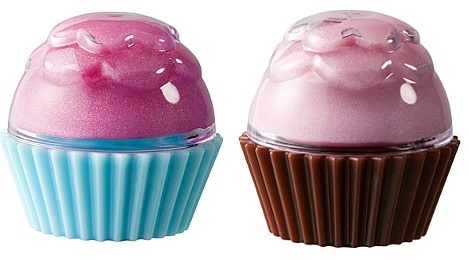 H&M has beautiful cupcake shapes filled with lipbalm. Perfect as a favor for a cupcake party or a beauty party.